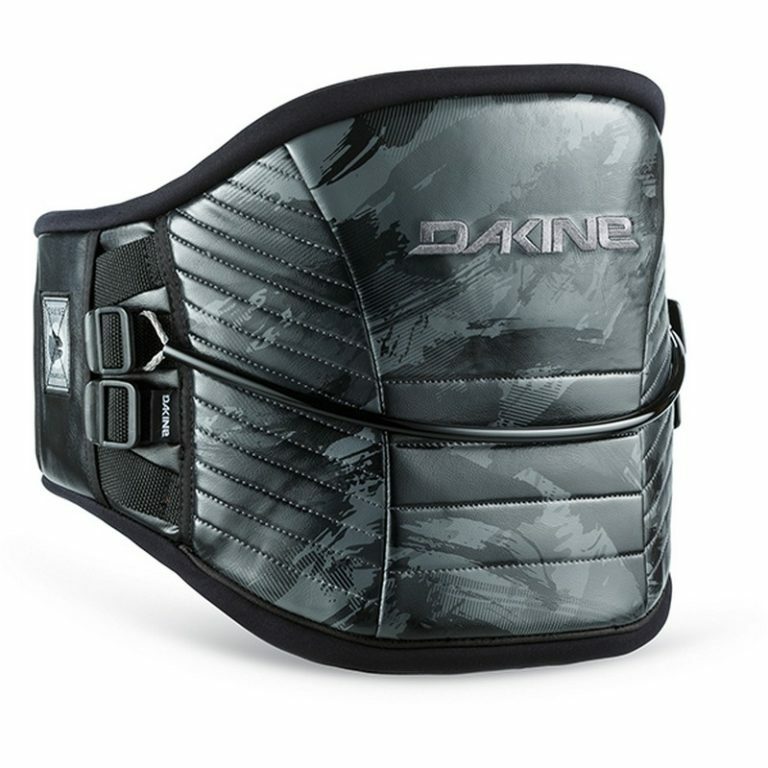 The Dakine Chameleon harness is the most versatile harness in the Dakine line up as it that can be worn either as a seat or a waist harness and is designed for both kitesurfing and windsurfing use. 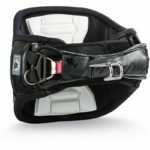 The seat section attaches with a Velcro patch in the back and the spreader bar hold down strap in the front, so it can be completely removed to be used as a waist harness. Great for learning and for those who want the dual sport and dual mode versatility.